What Fasting Program is Good For Me? 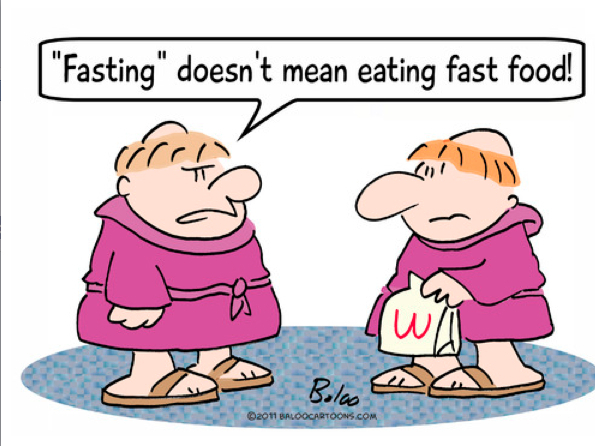 If you are interested in fasting and are not sure how to go about implementing a regime that works best for you, Dr. Mercola lists a few options that you can choose from. Take a look and see if this might be something you’re interested in. 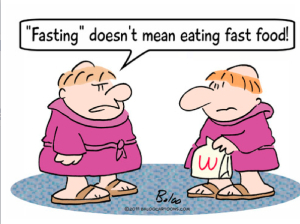 Dr. Mercola lists some health benefits associated with fasting, but remember that it might not work for everyone.